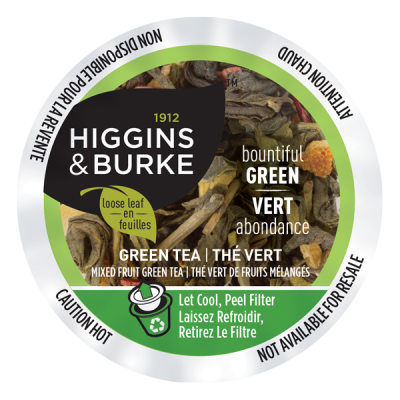 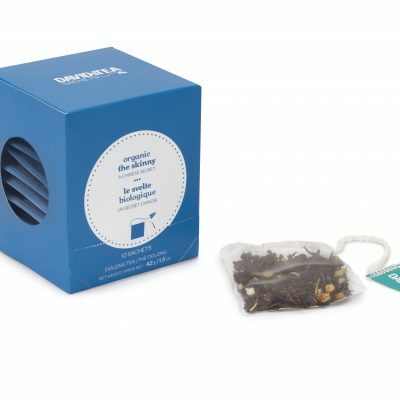 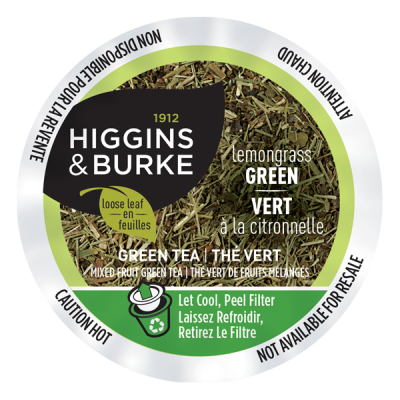 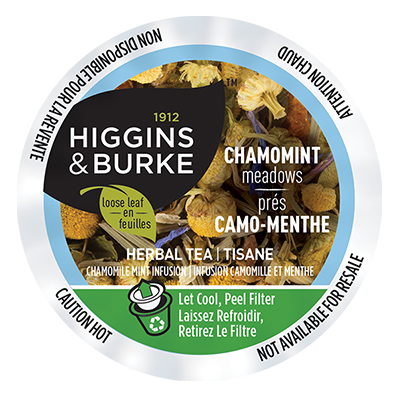 This perfect blend brings together premium teas from India and Nepal. This nutty jumble of almonds, apples and cinnamon steeps bright pink. 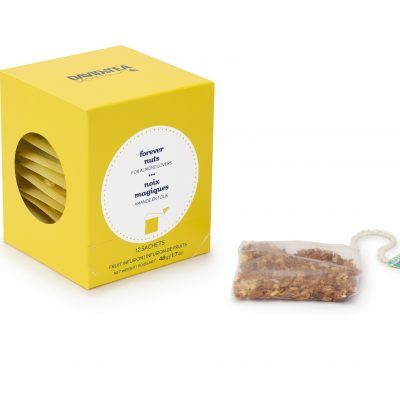 It’s nuts! 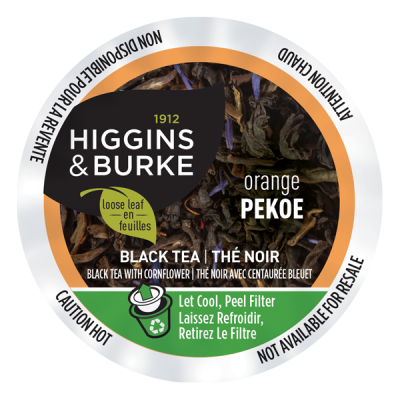 Warm up this season with a cup of quality Red Rose® Orange Pekoe Black Tea. 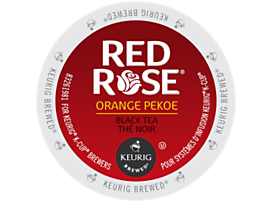 Shop orange pekoe K-Cup® pods for your Keurig® coffee maker today! 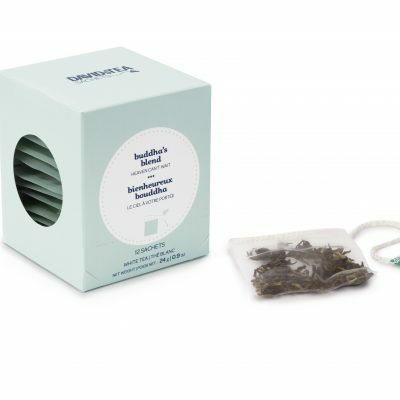 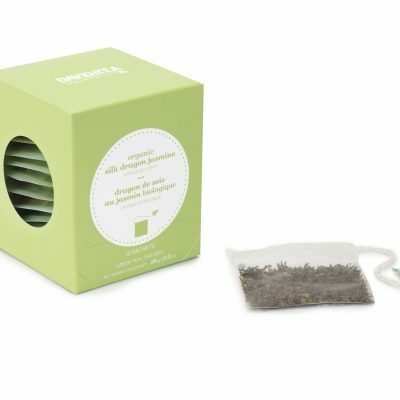 Spring-plucked green tea, scented with night-blooming jasmine flowers. 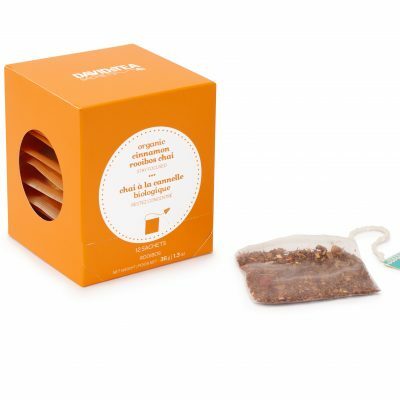 A distinctive flavour derived from the addition of oil extracted from the rind of the bergamot orange. 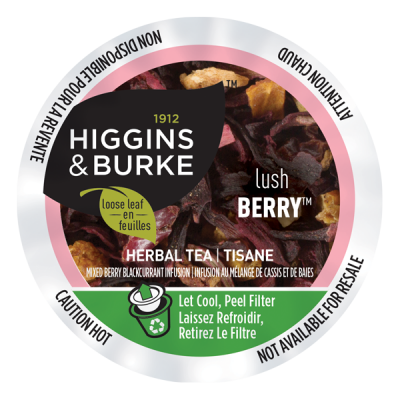 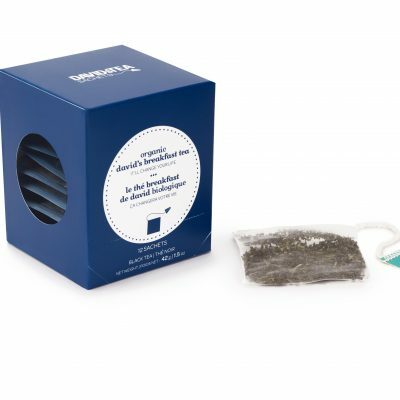 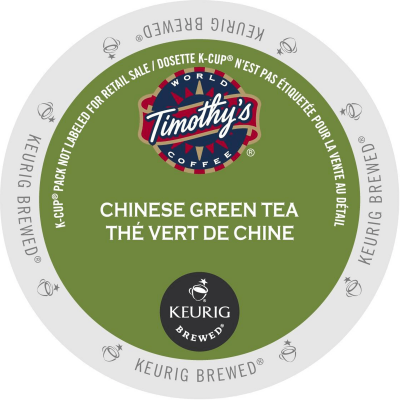 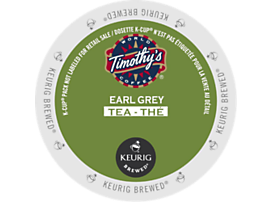 Discover Timothy’s® Earl Grey Tea K-Cup® pods. 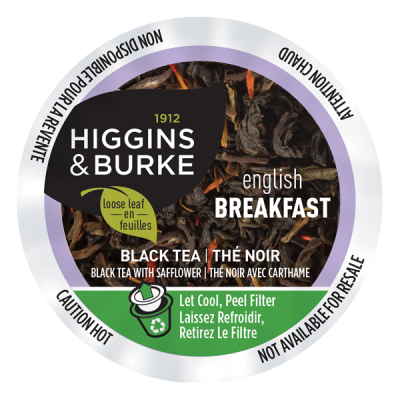 Enjoy an English Breakfast tea cup in the morning or afternoon in the garden with finger sandwiches and scones. Discover Timothy’s® English Breakfast Tea.